If you have water problems in your basement, it can unfortunately impact the rest of your home. Waterproofing your basement is a very important part of home maintenance to save you time, money, and headaches in the long run. Our team at Total Foundation Solutions has provided customers throughout Northwestern Pennsylvania and Western New York with basement waterproofing solutions for over 30 years. No matter what issues you’re facing, our team provides quality products and services to protect your basement from water damage. Don’t let water damage prevent you from enjoying your basement. Whether you use it for family space or storage space, basement water problems can cause unnecessary headaches and shouldn’t prevent you or your family from utilizing the space. Whether you have a small water leak or have a major water problem in your basement, our team at Total Foundation Solutions can help. We realize that not every home has the same problem, which is why we offer customized basement waterproofing solutions to protect your home from water damage. With over 30 years of basement waterproofing experience, our team has fine-tuned our processes to make sure our customers are getting efficient, quality results with our basement waterproofing solutions. The very first step to effectively protect your basement from further water damage is to pinpoint the issues and fix the problem. Whether the water is coming from a floor or wall crack, plumbing flood, or any other source, our team will complete a thorough inspection of your basement to find and repair the original problem. Once the source of the problem is fixed, our team will recommend the best possible waterproofing solution for your basement. Every home is unique and may require a customized solution for the most effective results. Your representative from Total Foundation Solutions will work with you to find the best possible solution that fits within your budget. Once we have reached agreement on the recommendation, our team will get to work installing our waterproofing products. Depending on the extent of work, we can typically install most of our products in 1-2 days. We realize that most homeowners are concerned about the disruption to their home during installation, which is why we work efficiently to get the job done quickly and accurately so you can continue enjoying your basement. We offer a variety of different waterproofing products to provide our customers with the best solution for their home. Each product serves a specific purpose and can work independently or can connect with other products for a complete basement waterproofing system. A basement drainage system can be installed along the perimeter of your basement to protect it from water damage. We use the Hydraway Drainage System to collect at the wall and floor joint, which is generally the source of the problem. It is a compact track that can be installed quickly for minimal disruption to your basement and ultimate protection from water damage. 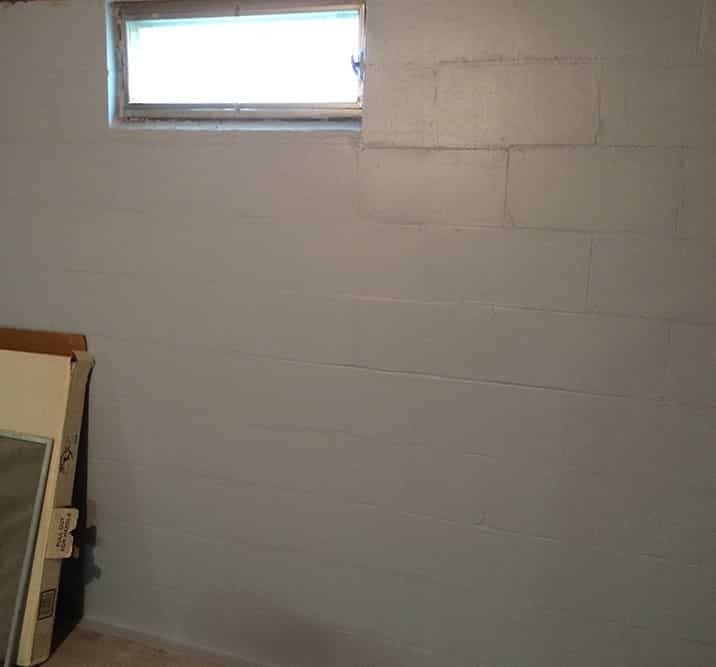 Our waterproof wall panels not only protect your basement from water damage, but they can also cover up those unsightly concrete walls and give your basement a more finished look. Our team installs the DryShield Waterproof Wall Panels to prevent any leaks or seepage from water and provide a complete waterproof barrier for your basement. They can quickly be installed to provide the ultimate protection for your basement while making it more visually appealing. Installing a vapor barrier is a great way to protect your basement from water damage. It is a quick installation that can instantly provide complete water protection. We use the WhiteCap Vapor Barrier, which is a heavy-duty liner that is waterproof, puncture-proof, and provides a nice bright finish to transform your basement. We have proudly helped residents across Northwestern Pennsylvania and Western New York with quality basement waterproofing solutions. If you notice any subtle signs of water damage in your basement, contact our experts immediately and we will gladly provide you with a recommendation.